While 2% of the world’s population can realistically survive without having to work a single day of their lives, the richest Germans know better than to slack and recklessly spend their massive family fortunes. Indeed, Germany’s list of richest individuals is a testament to the earnest importance of preserving old money. In fact, these individuals do not just live off the trust funds their forefathers have built; they work even harder to grow their estates. Having inherited the German chemical company BASF, Curt Engelhorn went on to continue his great-grandfather’s legacy by heading pharmaceutical companies Boehringer Manheim and DePuy, which he later on sold to Roche for $11 billion. Aside from his involvement in the family business, he is also a philanthropist. He is a generous donor of the Heidelberg Center for American Studies at the University of Heidelberg, funding it with a yearly donation of more than $500,000. He also supports the Reiss-Engelhorn Museum in Mannheim. Though born German, August von Finck resides in his tax-free home in Switzerland. He inherited his wealth from his grandfather, Wilhelm, who was the founder of the insurance giant Allianz and a private bank called Merck, Finck & Co. In 1990, August sold both companies to Barclays Bank, allowing him to amass real estate and other industrial companies. Probably the only self-made billionaire on the list, Hasso Plattner’s wealth can be attributed to the success of German software company SAP. Plattner has founded this tech firm in 1972, along with four other IBM colleagues, who are also billionaires in their own rights. In 1998, he also founded the Hasso Plattner Institute for IT Systems Engineering at the University of Potsdam, where he holds classes in enterprise software systems. Putting his professional life aside, Plattner is an avid sports enthusiast. He skis, snowboards and sails competitively on his yacht, which he calls Morning Glory. He is also an avid golfer, and owns Fancourt Estate, a luxury golf course and hotel in South Africa's Western Cape province. Born into a family of businessmen, Klaus Michael Kuehne has run transportation & logistics company Kuehne + Nagel for over four decades. He inherited the business from his grandfather, August, who was its founder. While he no longer serves as chairman of the firm, he still holds more than half of the shares of the company. He is also part of the Albert Ballin KG group, a group of investors who joined together in an effort to keep one of Germany’s oldest shipping companies, Hapag Lloyd, from getting displaced out of the country. Though much of his professional life is centered in Germany, he calls Switzerland home. He has lived in the city of Schindellegi since the mid-70’s, building for himself a home that looks like an ocean liner. 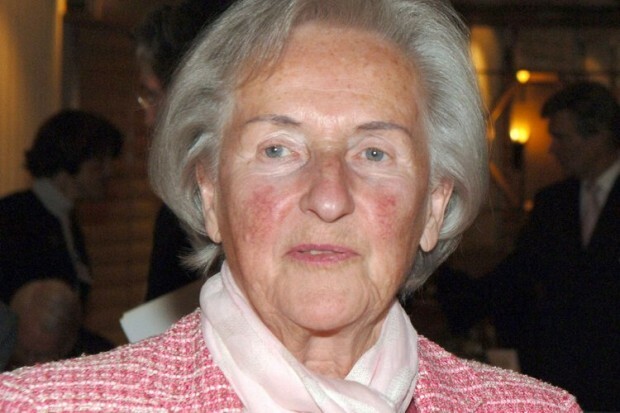 One of Germany’s richest women has definitely come a long way from merely being the secretary of Herbert Quandt to his wife and also, legal heir to his fortune. Johanna Quandt inherited a portion of his stock ownership in BMW, which he spared from bankruptcy in the late 1950’s. 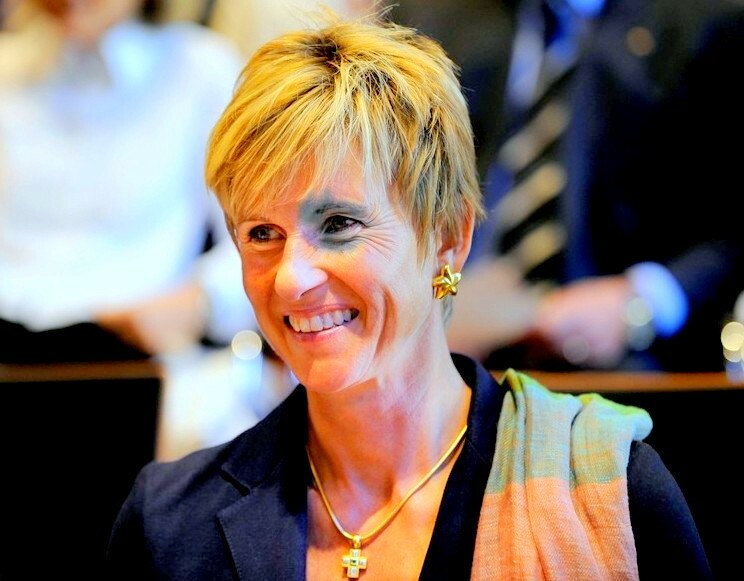 Her children, Susanne Klatten and Stefan Quandt, also have significant stakes in BMW and are also in the list of Germany’s richest people. She now lives quietly in a quaint town near Frankfurt called Bad Homburg. 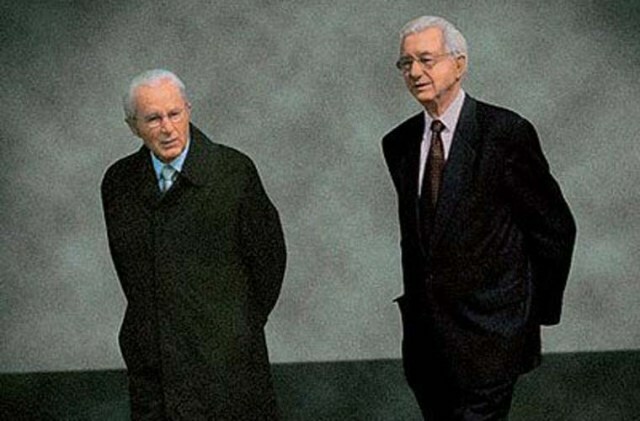 Son the late Herbert Quandt and Johanna Quandt, Stefan inherited a 17.4% stake in German automaker BMW. He sits on the company's supervisory board along with sister Susanne Klatten, and is poised to become head of the board someday. Having finished an engineering degree at the University of Karlsruhe, he also owns and manages the other businesses Herbert left for him including CEAG, an electronic firm, and Logwin AG, a logistics and freight forwarding company. Though much is known about their professional lives, the Quandt family is extremely publicity shy. Very little is known about their personal lives. The Otto family, who owns Crate and Barrel, is definitely high in the ranks for Germany’s richest families. That’s because the family business has grown so large, it’s now expanded itself to be the second largest Internet retailer worldwide, just after Amazon. Michael Otto, who’s been chief executive of the Otto Group for 26 years, just recently retired in 2007. His brother Alexander manages the Otto family's ECE Group, which manages 185 shopping centers and is considered the most valuable family asset to date. The Ottos also own 13 million square feet of prime real estate in the U.S., mostly in New York City. Among the three Quandts who made it on the list, Susanne gets top billing. Not only did she inherit 12.6% stake in BMW, she also controls chemical manufacturer Altana and holds stakes in wind power outfit Nordex AG, carbon and graphite producer SGL and Geohumus, a firm specializing on developing a water storing granulate to be used in agriculture. Due to her massive family fortune, Helg Sgarbi, an ex-lover, tried to blackmail her for millions. Sgarbi was sent to jail for six years for fraud and attempted extortion. Karl Albrecht and his late brother Theo began working at their mother's corner grocery store after World War II. They later took the business’ operational matters into their own hands and turned it into a large retail chain with low prices and no frills. In 1961, they decided to split the ownership. Karl took the more profitable stores in southern Germany, plus the rights to the brand in the U.K., Australia and the U.S. He owns Aldi Sud, a giant German discount supermarket chain, with 4,600 stores in nine countries, including 1,200 locations in 32 U.S. states. Theo, on the other hand, owns Aldi Nord and the U.S. discount grocery retailer, Trader Joe’s.